Description Back Up Camera, Blue Tooth, Must See!! !, Power Seat, Remainder of Factory Warranty, I Phone/ Droid Navigation, AM/FM/CD/MP3 Audio System, Delay-off headlights, Front fog lights, Rear window defroster, Wheels: 18 x 7.5 Sport Aluminum Alloy. 26/37 City/Highway MPG CARFAX One-Owner. Clean CARFAX. 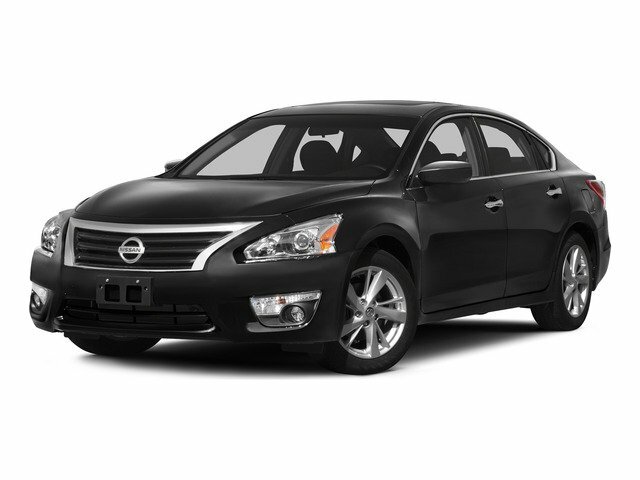 Super Black 2017 Nissan Altima 2.5 SR FWD This Vehicle qualifies for Complimentary 7 Year 250,000 Mile Limited Power Train. Huge Value! See Dealer for Details.